To learn more contact Geoff Churchill at 2gbc@comcast.net. 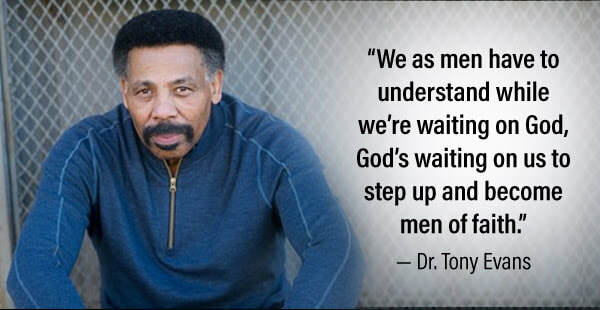 ​Men, we're planning a night out for supper together and watching the film, "Kingdom Men Rising" from Tony Evans. The film is in theaters only the nights of April 29 & 30. ​If interested, help us choose between the nights. Text Geoff Churchill (413-530-5233) THIS WEEK with your vote! Got an idea for Men's Ministry at Wollaston?